In a world where electric cars increasingly take a beating from lovers of the internal combustion engine, it’s refreshing to see them fight back. 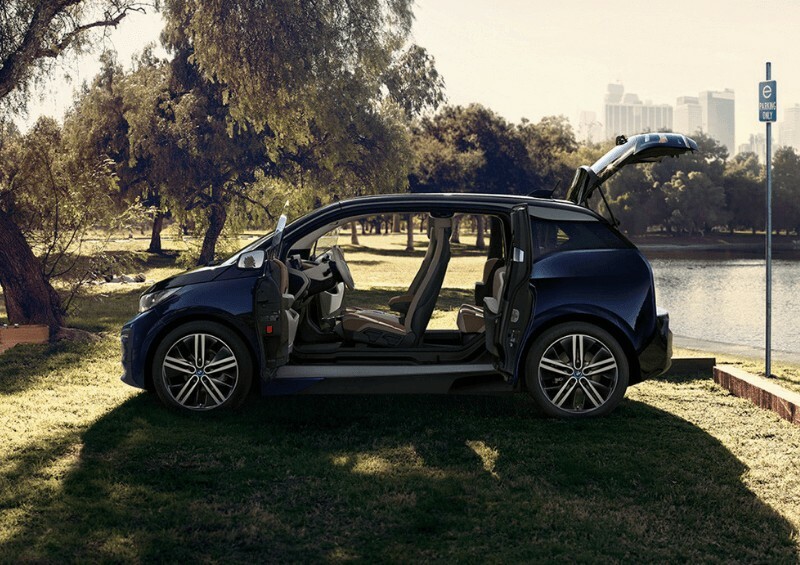 Enter, the 2019 BMW i3. You’ve probably heard a lot of BMW i3 news in the media of late – and there’s one very special reason. Let’s not forget that when we first saw the BMW i3 for sale back in 2013, it was one of the first premium cars of its kind. Naturally, this paved the way for many other competitors to burst onto the scene with their own premium electric cars. It was time for BMW to adapt. So, how did BMW adapt? First, for 2019, we’re saying goodbye to the BMW i3 with a range extender, abandoning all nasty petrol fossil fuels. Instead, we have the all new BMW i3 120Ah battery. This new battery promises an extended range of up to 30% more drive time. You may have noticed something a little off about the way in which the BMW i3 performance is measured. As pioneers in premium electric cars, BMW have the right to change the rules a little – hence, they measure electric car performance in “drive time”, rather than standard miles or kWh. This is better known as “amp hours” (hence the “Ah”), and the new Ah is quite a step up from the former. Specifically, the first BMW i3 launched back in 2013 with a 60Ah battery, later progressing to the BMW i3 94Ah which, as you guessed it, provided 94 Ah. Now, three years later, we’re up to 120Ah. For those unfamiliar with the Ah terms that you’ll find in many an i3 review, it’s best to compare amp hours with kilowatt hours. So, the original 60Ah more or less converted to 22 kWh, while the 94Ah went up to 33 kWh, and now, we’re told we should expect 42.2kWh. In terms of miles, that’s a progression that now brings the car up to 193 miles on a full charge. Sceptics might say it would be more realistic to say the 160-mile range, but who are we to argue? So, we’ve heard enough about the BMW i3 new battery: what else can we expect? 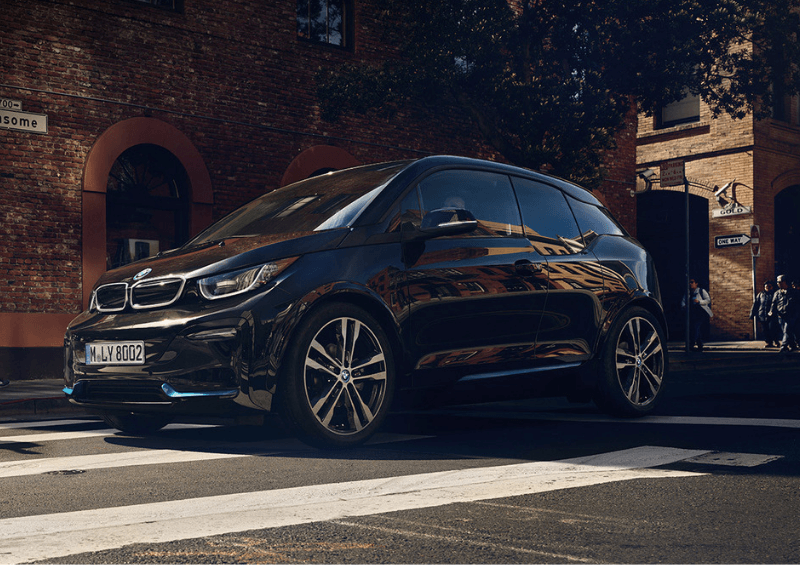 We’ve seen a few iterations over time, such as the BMW i3S, which was released in 2018 with a much lower ride than the regular i3. For 2019, we have a very lightweight model that rides very smoothly on tall tyres – it’s just 1,300kg, and more efficient than the i3S. Speaking of which, reaching that maximum range is made easy with the BMW i3 charger. If you can find one out on the roads, or better still, if you have a 50kWh BMW i3 home charger, then you’ll be on your merry way within 45 minutes. So, how about the performance when the new i3 does get going? The BMW i3 0-60 speed comes in at 7 seconds, reaching a top speed of 93MPH. As with all electric vehicles, it’s gifted with great torque, in this case, 250Nm. Interior room is a little cramped, with just 260L of boot space. However, similarly to the BMW 1 Series, in-car technology continues to impress with the BMW Professional nav system and its iDrive interface. Also included are Bluetooth, heated seats and parking sensors. That said, there are other little extras which push up the BMW i3 120Ah price: the Driving Assistant Plus package, for example, will cost £790. It does provide autonomous braking, however. In-car entertainment also comes at a cost, if you feel that Apple CarPlay is worth £235. Of course, you can always go down the route of a BMW i3 120Ah lease. 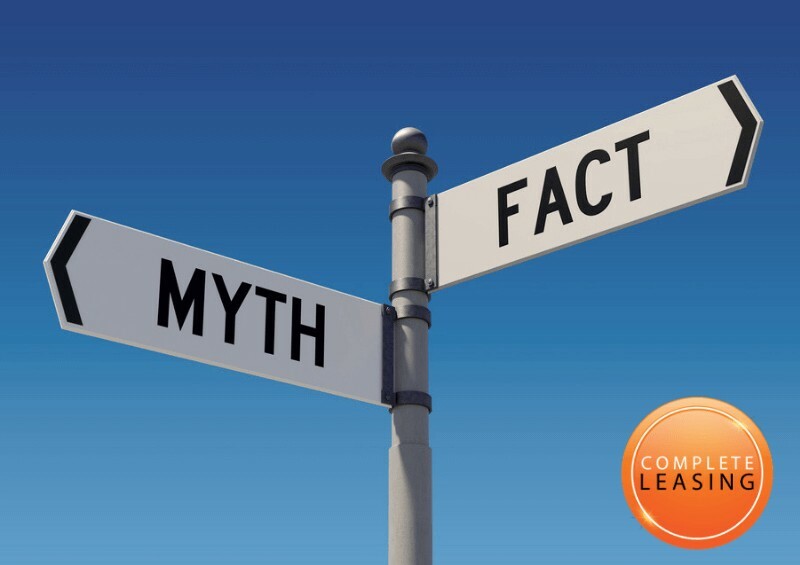 To add on any of those extras with your lease deal, simply ask us at Complete Leasing and we’ll do our best to find the best deal for you! Since its launch at the end of 2018, we have many BMW i3 lease deals available, starting around the £350 mark per month. Alternatively, the BMW i3 price (UK) starts from £31,680 with a government grant, if you do feel like splashing out. BMW had a lot of rivals to beat when it came to this release, and in truth, many others do beat it in terms of electric range. However, we also need to consider the interior, the drive itself and the overall luxury. There’s a reason BMW was the first with premium EVs, and it has not let us down in this respect whatsoever. Contact us at Complete Leasing today using the number below to find out more about leasing a BMW i3 – our representatives will do our best to find you the best deal suited to your needs. Alternatively, you can contact us via Facebook or Instagram at any time!